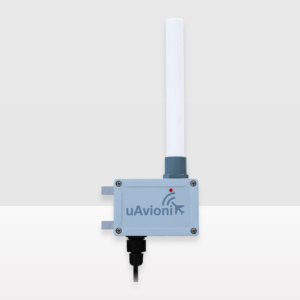 pingStation features a dual-band receiver powered by the groundbreaking uAvioinix ping™ firmware defined radio. 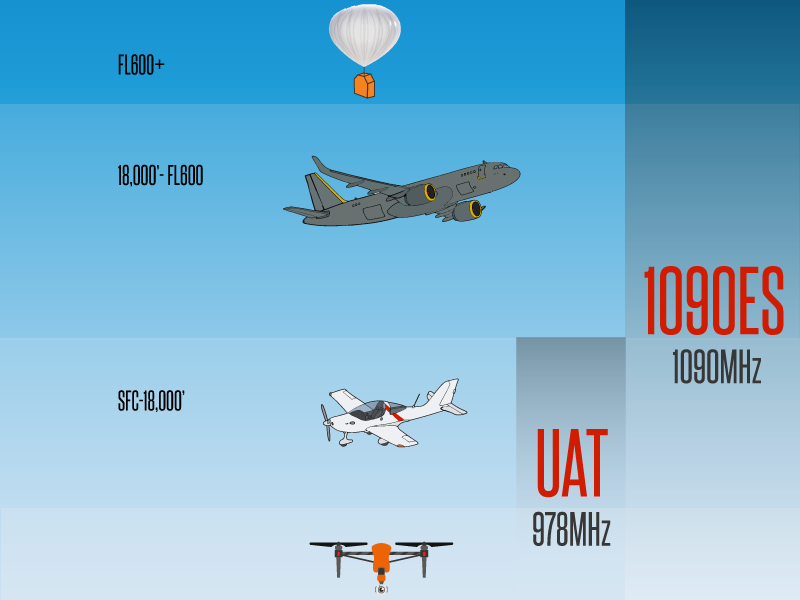 pingStation receives ADS-B equipped aircraft over 200 miles away on both 978MHz (UAT) and 1090ES. As an added benefit the dedicated ping™ ADS-B radio features extremely low power consumption, more dynamic range and much less heat generation when compared with SDR solutions. pingStation is protected by an IP67 rated protective enclosure. Robust enough to be permanently mounted outdoors in harsh environmental conditions and small enough to be used as a mobile asset for roaming operations. Installation is simple with included pole mount bracket and a single POE cable providing both power and data. pingStation is easy to deploy and is supported by a growing list of industry applications. 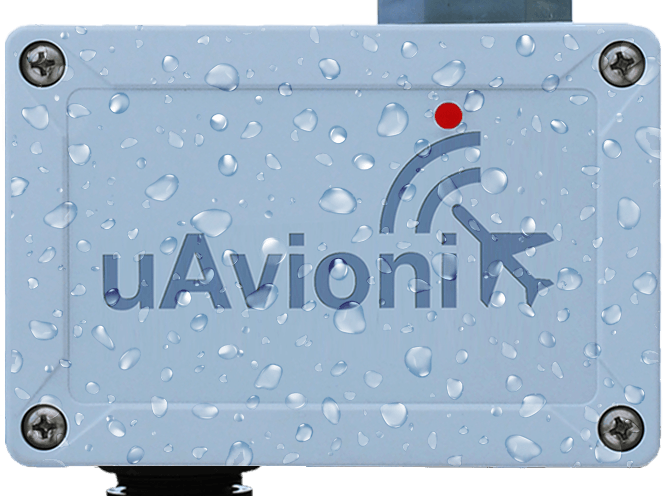 Have a custom application that needs ADS-B data? pingStation sends JSON over UDP for easy integration. View the ICD for more information. 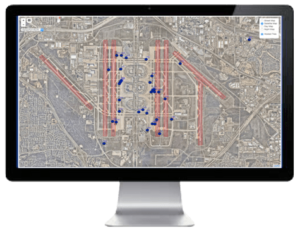 AirBOSS Web provides a simple and intuitive Internet browser tool that provides a real-time common operational picture visualization of aircraft and vehicle movement in the airport. Virtual Radar Server is an open-source .NET application that runs a local web server. 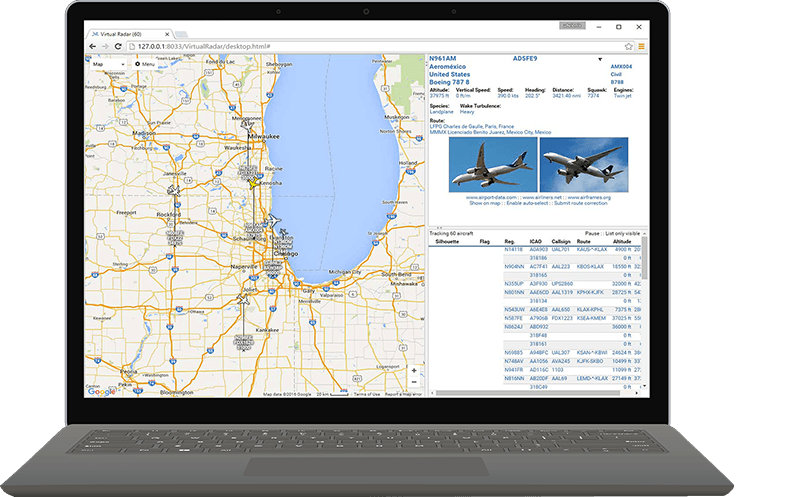 You can connect to the web server with any modern browser and see the aircraft plotted on a Google Map. 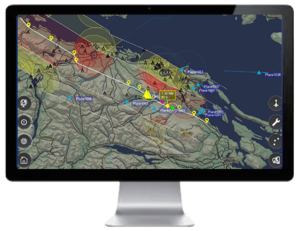 IRIS UAS by Kongsberg Geospatial is a situational awareness platform developed to provide Unmanned Aerial Systems (UAS) operators with the necessary situational awareness to safely operate Unmanned Aerial Vehicles (UAVs) Beyond Visual Line-of-Sight (BVLOS). All trademarks, service marks, product names and logos appearing on the site are the property of their respective owners.